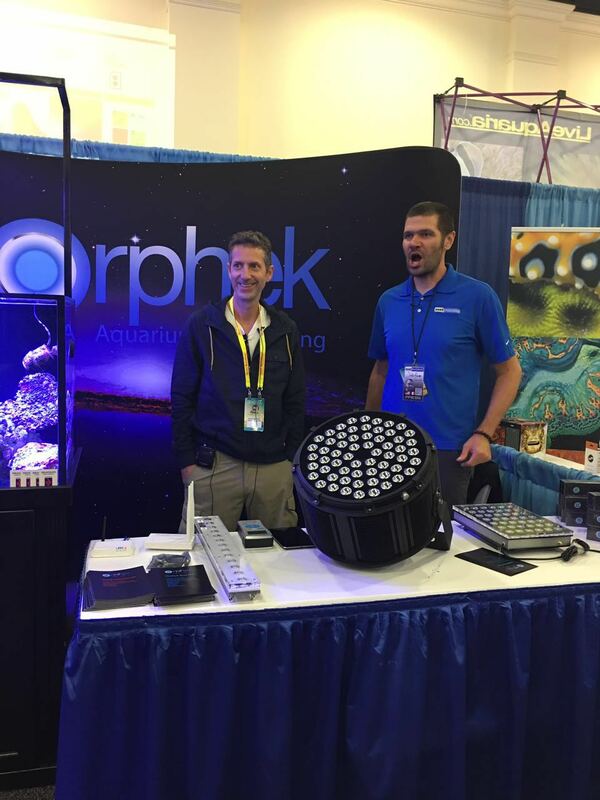 Designed as a direct replacement for metal halide systems 1,000 watts and over, the Orphek Amazonas is the perfect LED solution for very deep coral reef aquariums or large freshwater displays. 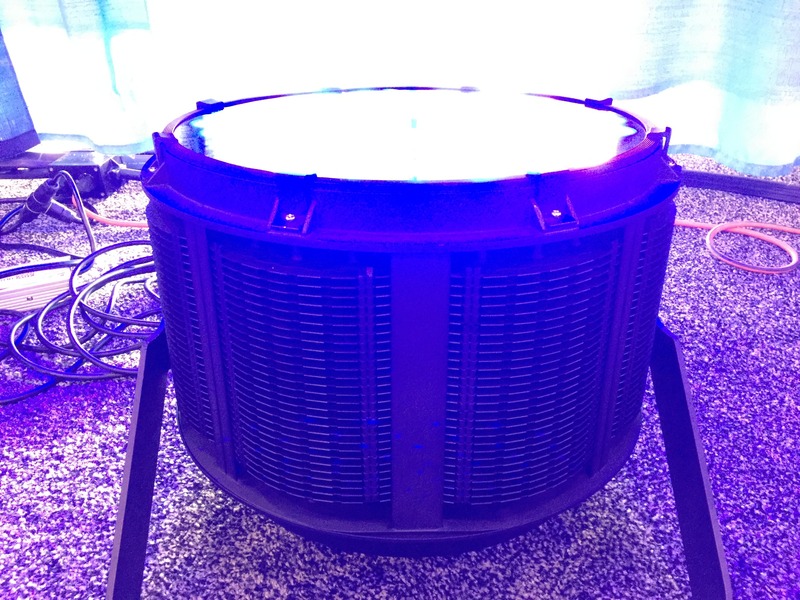 The Amazonas has a 360° three dimensional heat dissipation providing the optimal thermal solution for heat management. 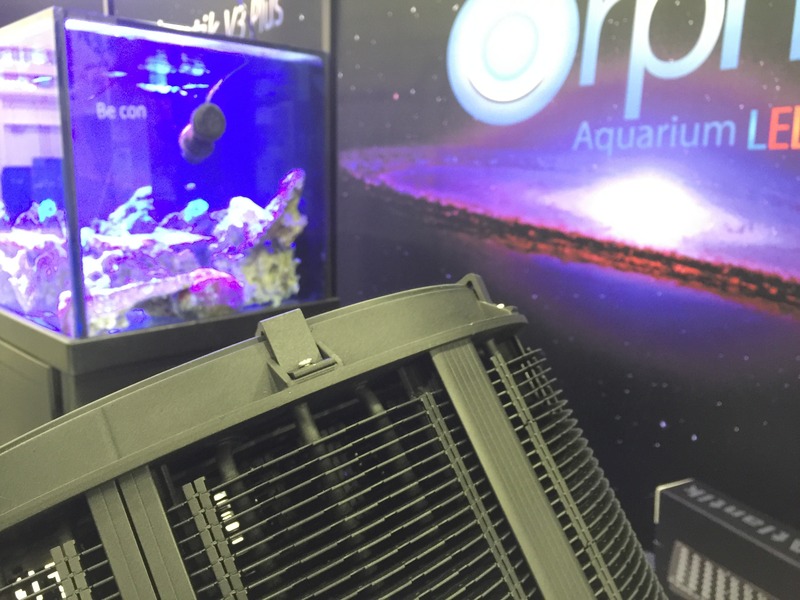 The primary design goal targeted commercial installations, zoos and public aquariums. 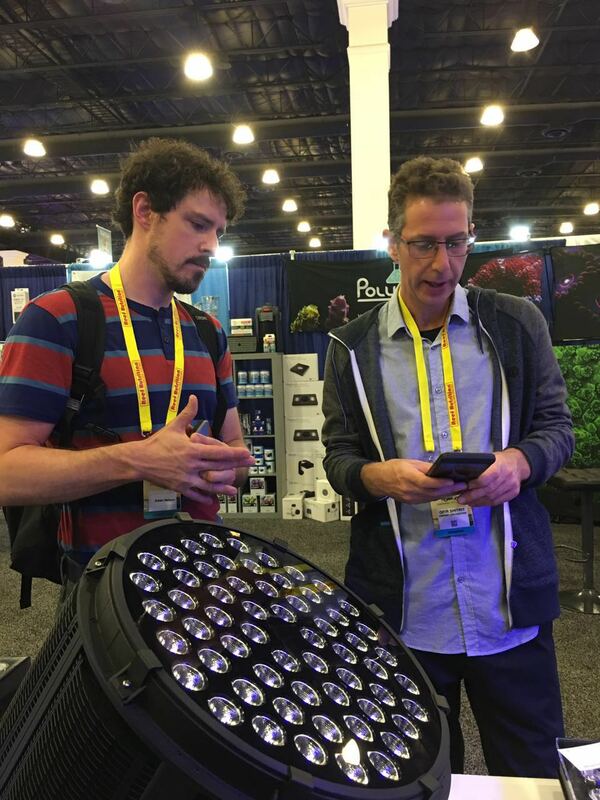 Utilizing state of the art components combined with Orphek’s ability to target the exact spectrum that photosynthetic creatures require, the Amazonas delivers significant light penetration and plenty of coverage which allows for direct 1 to 1 replacement for large older technology inefficient lighting systems. 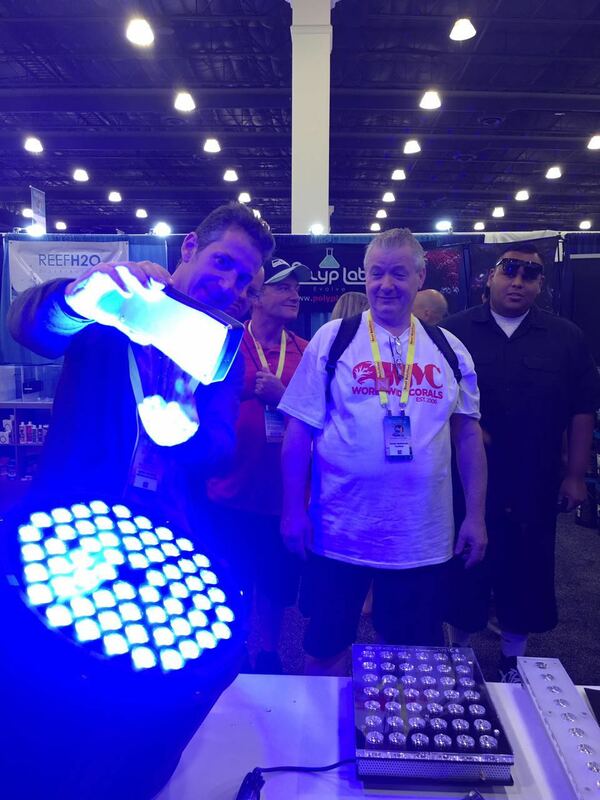 Whether you are lighting large lagoons or a 15 meter deep coral reef tank, the Amazonas can deliver results. 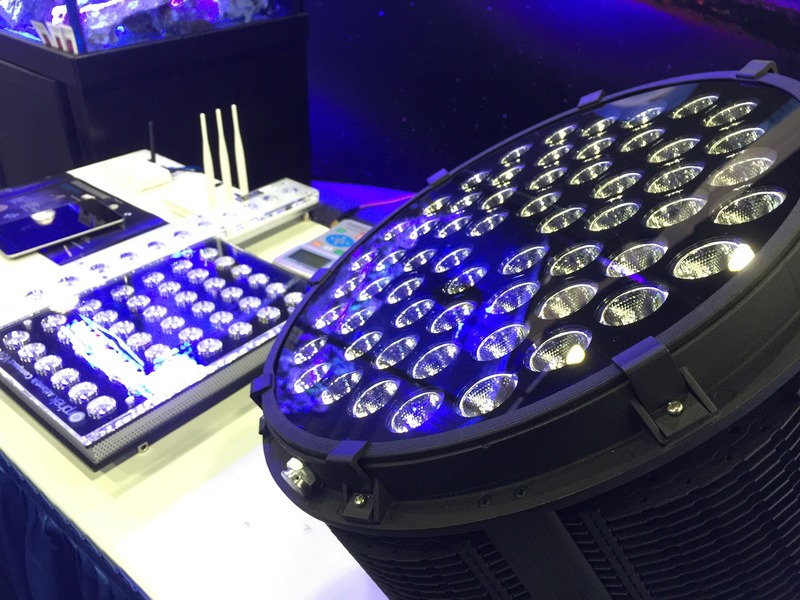 It has the ability to penetrate and deliver more than sufficient light for viewing at depths over 15 meters. 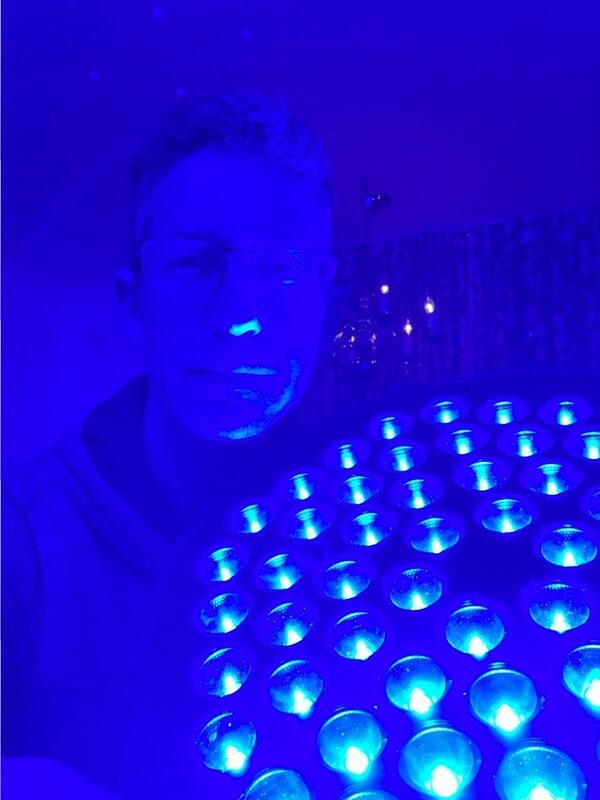 High efficiency is evident in the excellent lumen/watt ratio which will provide life sustaining light at depths up to 15 meters. Installations can now run cooler and maintenance is reduced allowing your staff to focus more on livestock and husbandry. 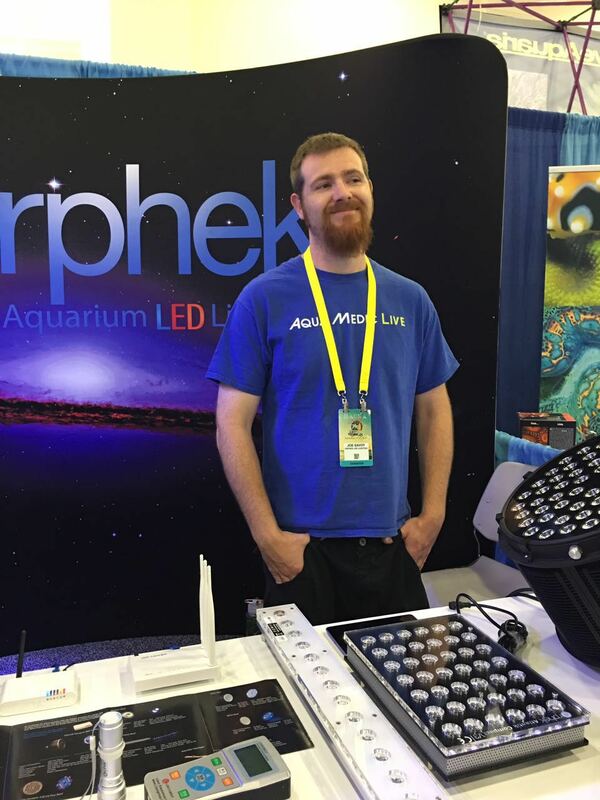 Orphek has a couple new lights to show off, and one of them is a big honkin’ reef light. 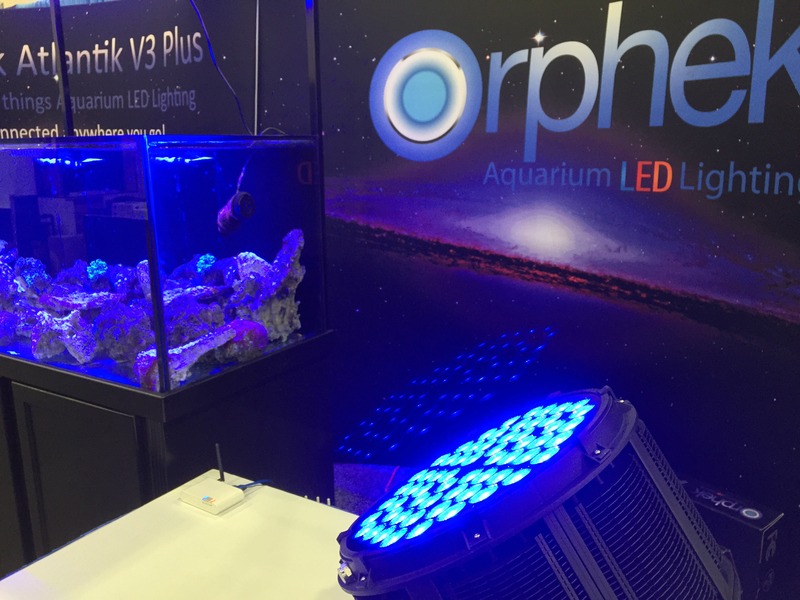 The Orphek Amazonas is a 500 watt LED spotlight which could easily be mistaken for just another commercial LED light. 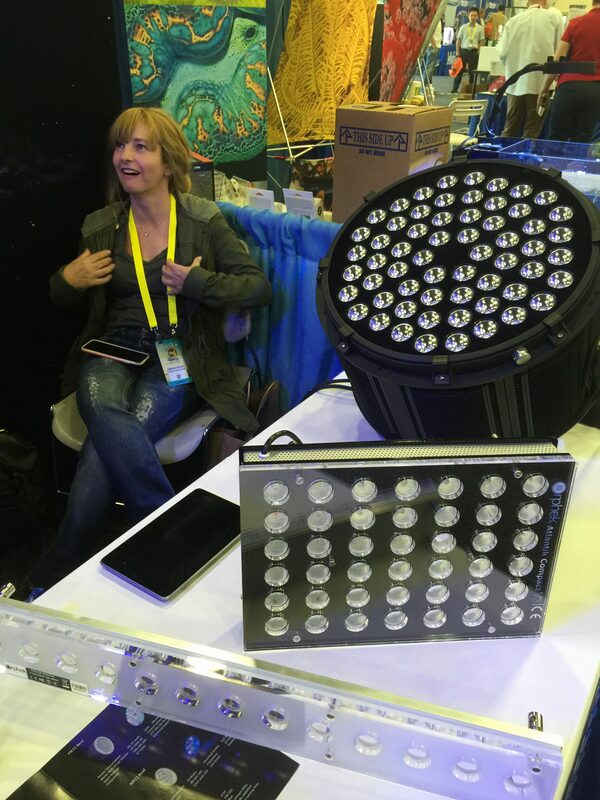 However, unlike the massive multichip fixtures we’ve seen with one big common relfector, the Amazonas sports sixty reflectors, each with a unique four-stack of unusual looking little diodes. 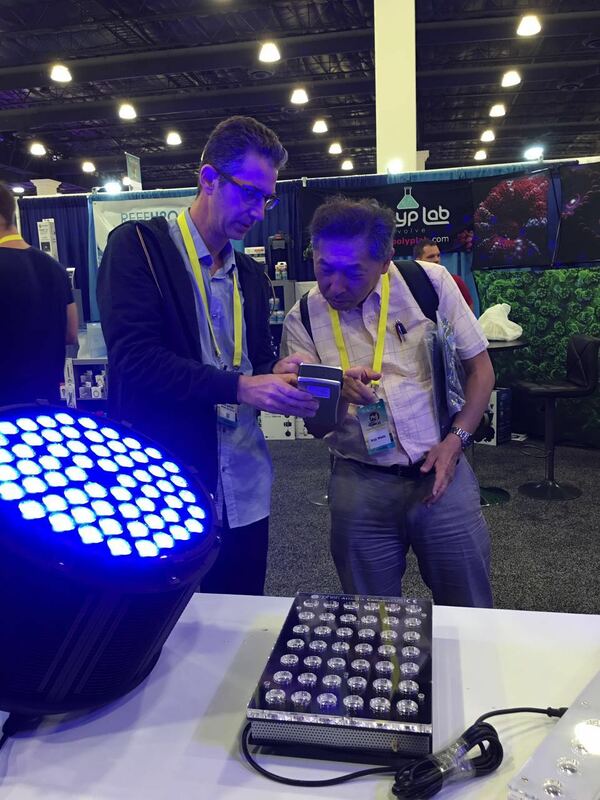 The neatly separated mini LEDs are made by a company that specializes in making high power, low cost high capacity LED lights, resulting in a very bright and efficient LED package.